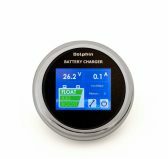 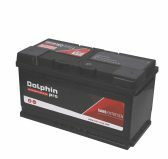 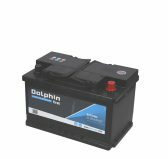 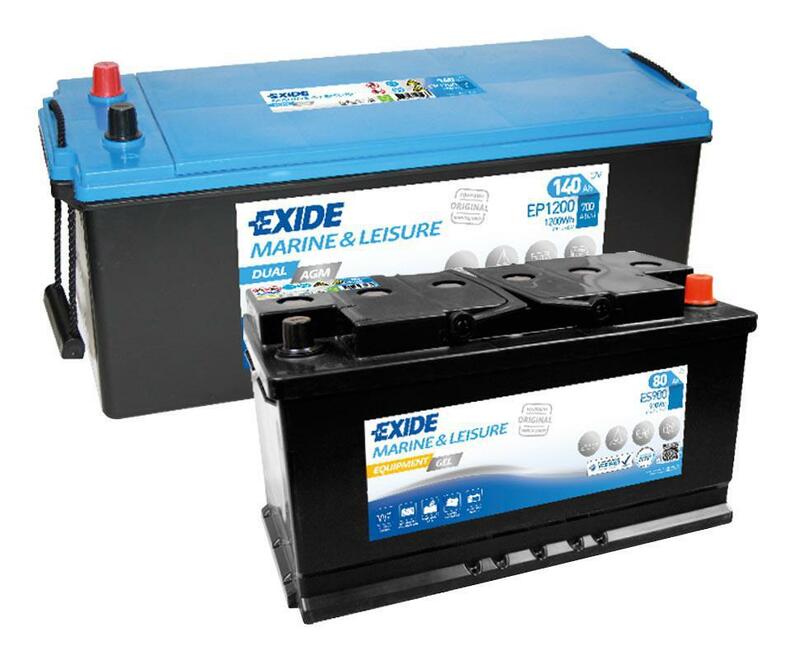 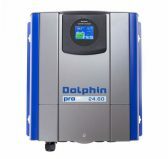 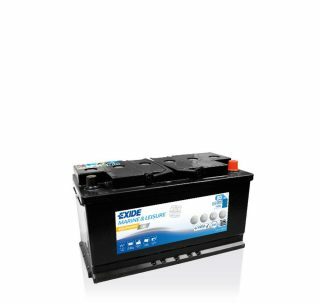 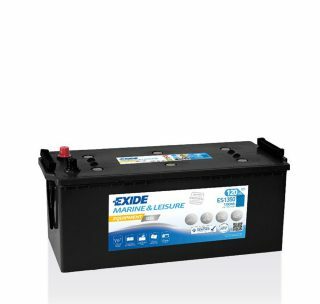 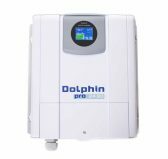 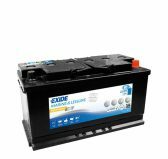 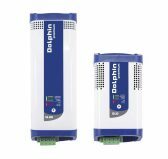 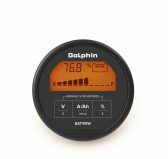 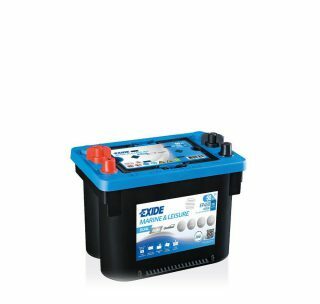 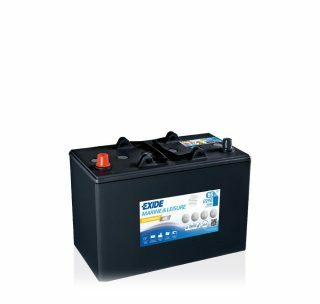 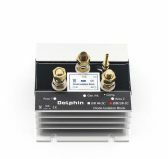 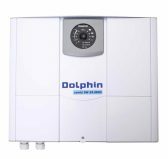 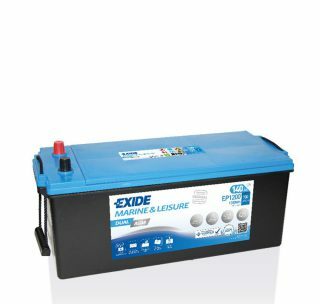 Next to our range of Lead and Lead-Calcium technology batteries, Dolphin charger™ now also provides AGM and GEL batteries through our partnership with a major battery manufacturer present in over 80 countries. 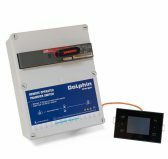 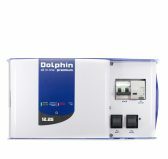 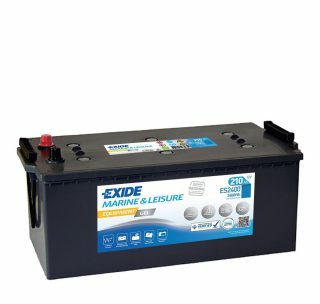 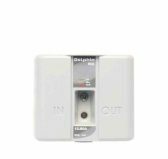 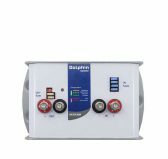 These batteries are all DNV-GL Marine-Type Approved and offer capacities up to 200Ah. 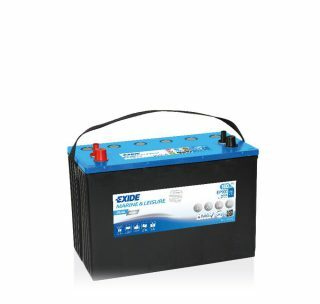 They can ideally be combined with our chargers.